Arthritis, also called osteoarthritis, is an inflammation of a joint associated with a trauma, repeated micro-traumas or general wear-and-tear of the joint. 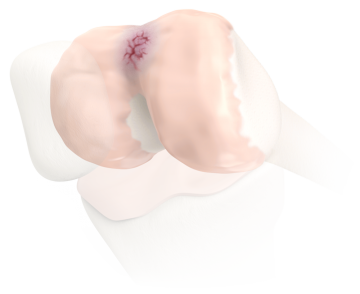 The cartilage tissue begins to break down and leaves the bones rubbing against each other as you move. 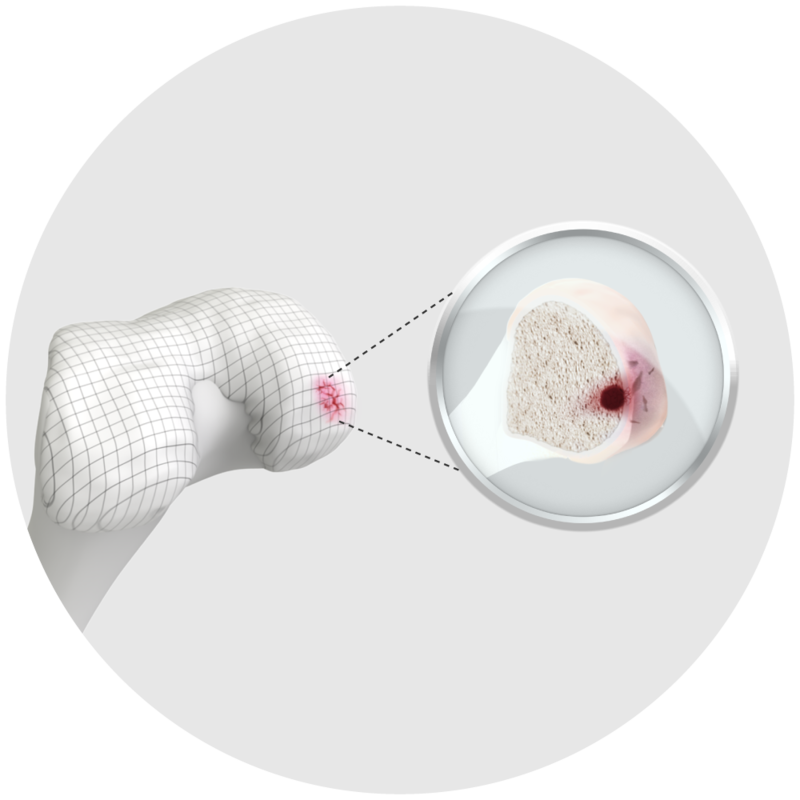 osteoarthritis, a progressive disease that slowly wears away joint cartilage. This is the most common type. Since osteoarthritis develops slowly over the years it is more likely to strike after middle age, but nowadays researchers agree that other factors might be significant, such as obesity and heredity. However, people of all ages who expose their knees to repetitive stress, are at risk of developing this condition. The symptoms usually develop in a slow manner. Over time, you might experience pain and stiffness of the knee when walking or standing, loss of flexibility, grating sensations, cracking and popping sounds heard when the knee joint is used. Studies have shown that regular exercise can have a positive effect on your knee pain. Painkillers, injections or even surgery may be recommended by your physician if you experience severe pain or mobility problems. If left untreated, cartilage breakdown will accelerate until the situation has deteriorated to a point where the bones of the joint are exposed. Once full (osteo)arthritis has developed, you are no longer suitable for an Episealer and are more likely to be looking at some sort of joint replacement treatment.